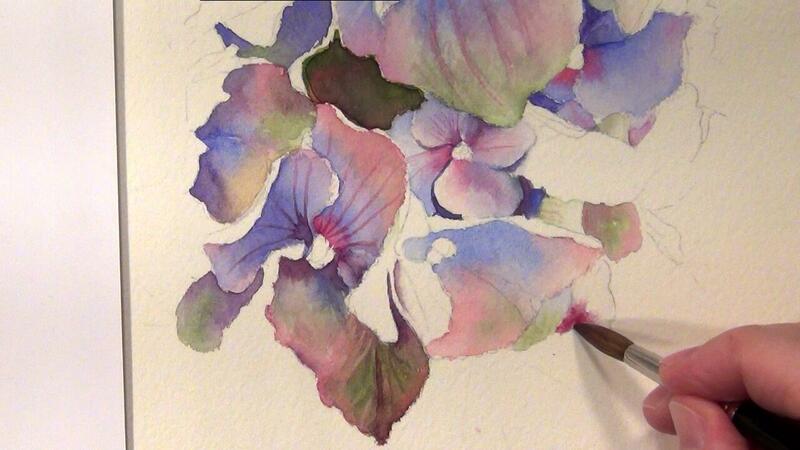 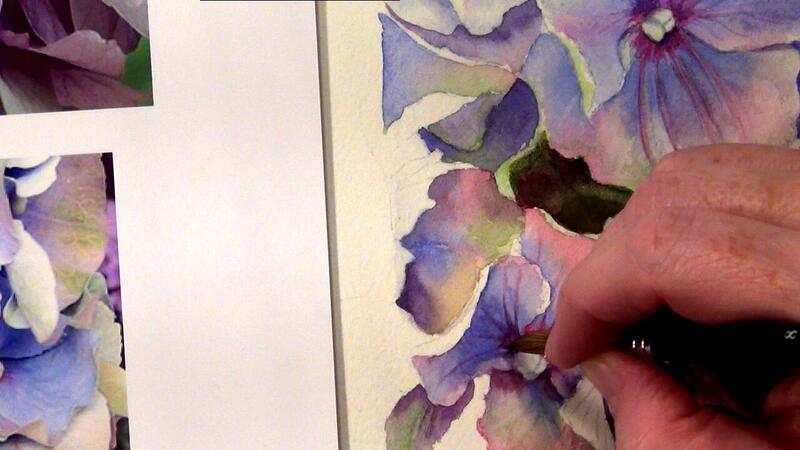 Learn how to paint Hydrangeas with this watercolor online tutorial. 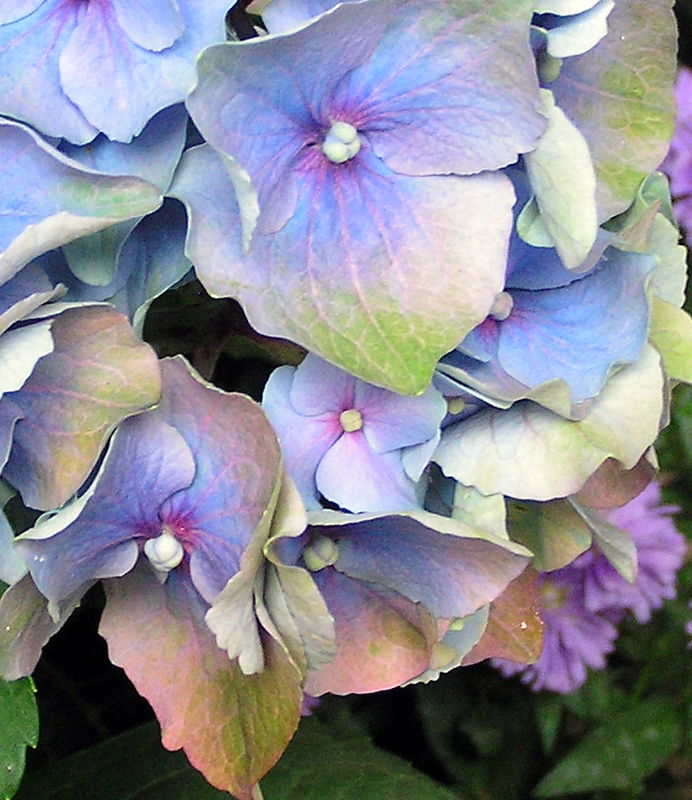 This beautiful blue multi coloured hydrangea is perfect for this lesson. 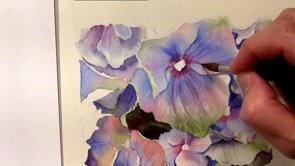 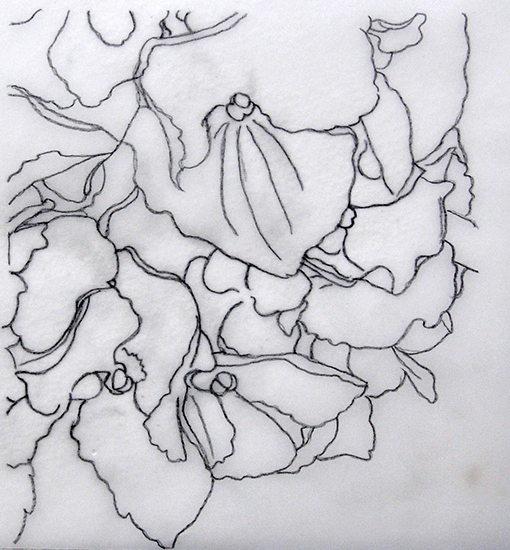 Painting Hydrangeas makes a lot of fun but it can be tricky to put all the tiny petals together so that the flower doesn’t look like a puzzle. 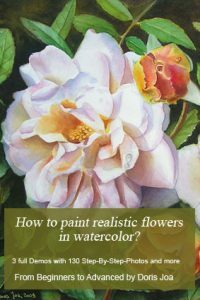 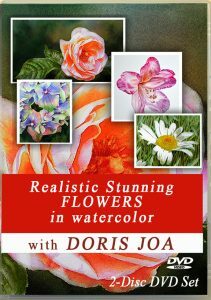 If you too want to learn how to paint them then this video lesson is perfect for you. 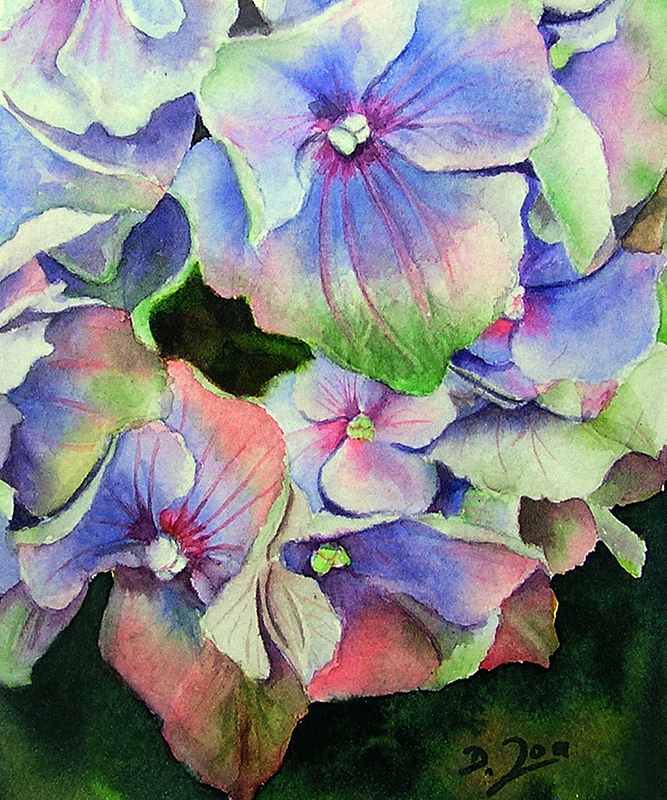 This lesson about how to paint hydrangeas runs 1:18 minutes and contains all information for you so you too can learn how to paint all the tiny and larger petals of this beautiful Hydrangea. 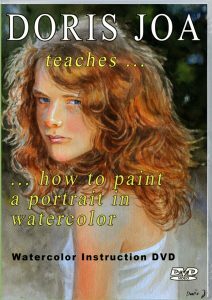 Below is a video clip from the original lesson. 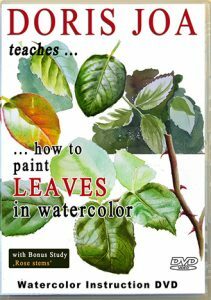 This are just a few parts from the whole lesson, the complete lesson runs: 1 h 15 min. 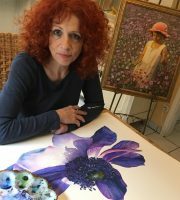 The video can be viewed on your computer, tablet & ipad, any smartphone & iphone. 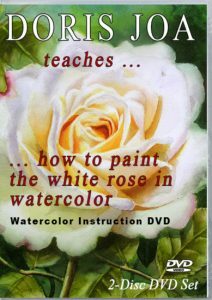 The video cannot be downloaded, but it is available for you 24 hours each day.